A quiet town on the southern coast of South Africa’s Western Cape Province, Hermanus has long been a popular holiday hotspot with South African tourists, but thanks to its prime position on the ‘Whale Coast’ and gorgeous selection of boutique accommodations, this little gem is fast becoming a ‘must see’ for international travellers. Hermanus is rich in breath-taking scenery and beautiful landscapes, and it offers some of the finest wine growing regions in the Western Cape, but it is also a destination packed with adrenalin filled adventures such as Shark Cage Diving, Parasailing, Mountain Biking and Sandboarding, so there really is something for everyone in this quaint seaside town. Situated just an hour from Cape Town, Hermanus is easily accessible from South Africa’s Mother City, but if you want to explore, go wine tasting and try one of the many activities that it has to offer, a day trip just isn’t going to work! 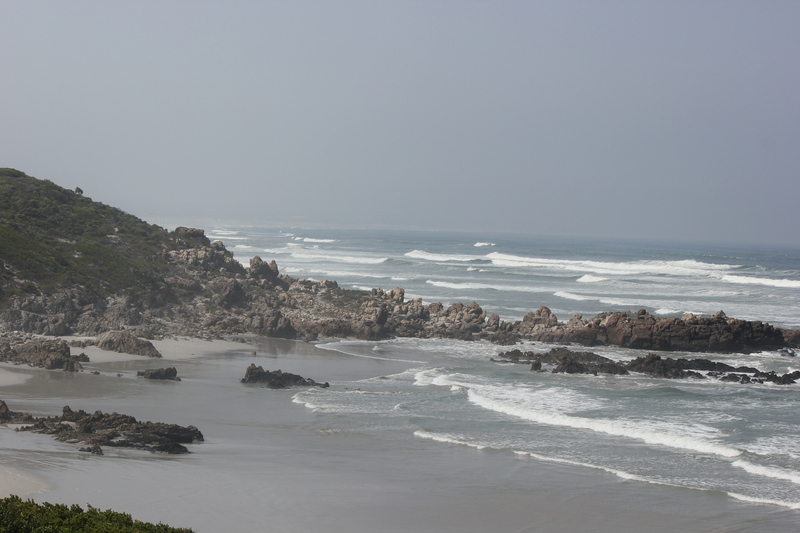 You could easily spend a week uncovering Hermanus and the surrounding areas of Walker Bay, Stanford, Gansbaai and if you are feeling adventurous – Agulhas National Park, but if you are short on time, book at least 2 nights. 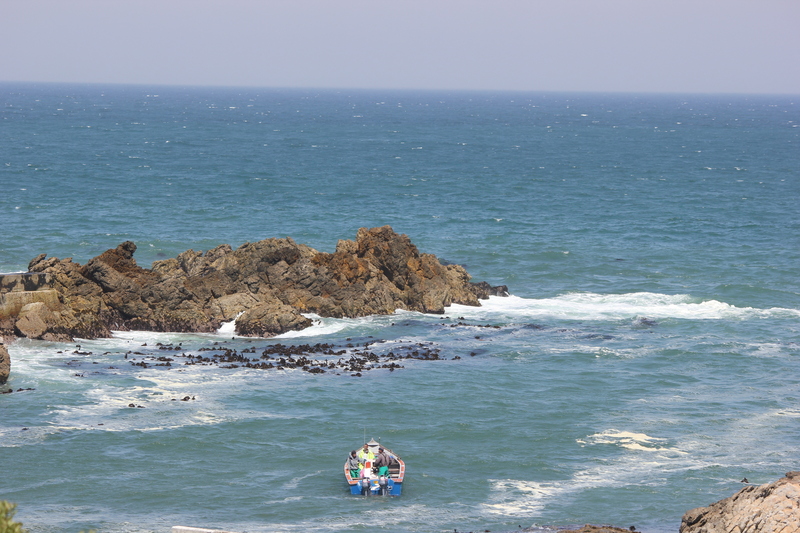 Then of course, there are the Whales… or Southern Right Whales to be exact. Majestic creatures that return to the Cape Whale Coast every year between June and October to birth and care for their calves, they have become quite the celebrities in Hermanus – and there a whole lot of festivals and events to celebrate their arrival. 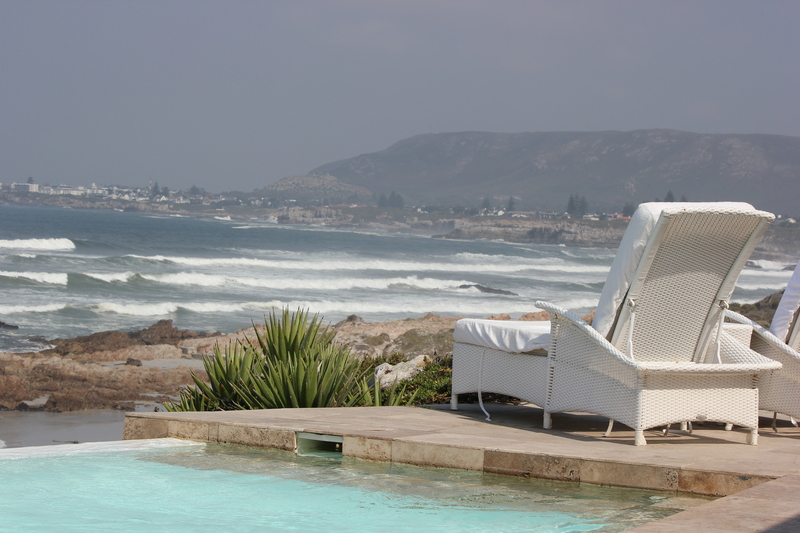 When it comes to hotels and accommodations, Hermanus caters for every budget, but if you can afford to splash out a little, book your stay in one of the many boutique hotels that line the seafront – they are usually owned and managed by local people who can help you get the most out of your stay! What you forgot to mention is one of the foodie hotspots in South Africa. That’s Stanford (where I live BTW, see http://stanfordsa.wordpress.com). The only restaurant with a Michelin Star in South Africa is Springfontein in Stanford. There is a wide range of restaurants from simple pizzerias (but oh so good) and farm restaurants plus coffee cafes to the more sophisticated refined cuisines of Marianas and Springfontein. Pity you missed that …. Next time maybe. Oops …. there is since recently also a small distillery that creates real grappa …..